No. 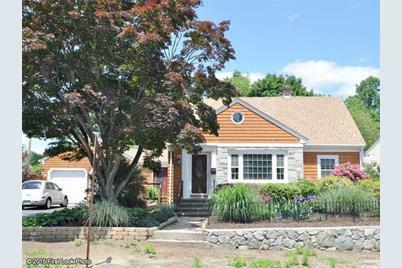 Prov/Prov Line: Also Mls # 1120311: Spectacular Fully Remodeled Cape in Elmhurst Features 2100+ Sq Ft Of Living, Fully Applianced, 4 Beds, 3 Full Naths, Master W/ Bath & Balcony Over Looking An Emporium Of Plants & Flowers. Above Ground: 2,166 Sq. Ft.
Below Ground: 400 Sq. Ft.
240 Gentian Av, Providence, RI 02908 (MLS# 1120312) is a Single Family property that was sold at $280,000 on November 22, 2016. Want to learn more about 240 Gentian Av? 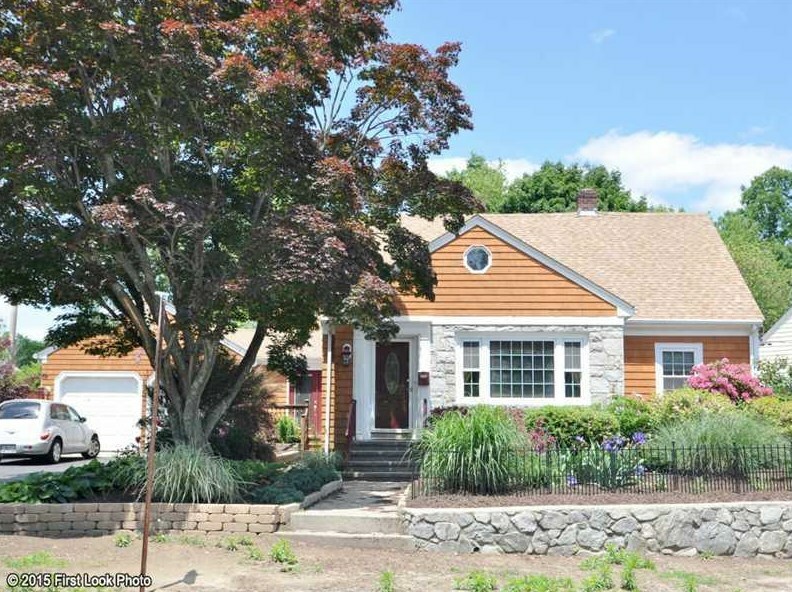 Do you have questions about finding other Single Family real estate for sale in Providence? 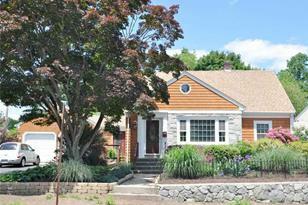 You can browse all Providence real estate or contact a Coldwell Banker agent to request more information.